Visit their website or Facebook, and read on for a feature story about one of their collections objects! If you’d passed a certain plain, stuccoed house in Hockessin in the 1990s, you probably wouldn’t have noticed it. And you certainly wouldn’t have suspected that it contained a 1790s log tavern. But in the years around 1800, Tweed’s Tavern was an important layover stop for carters and others travelling between the Delaware River and the grain farms and gristmills farther inland. In 2000, assessment work ahead of road construction uncovered Tweed’s Tavern, hidden within a house that had been modified regularly in the two hundred years after the tavern was built. The Hockessin Historical Society stepped in to help preserve the structure. It moved the log tavern to a nearby site, and archaeologists studied the original location to collect more information about early residents and lodgers. Today, Tweed’s Tavern sits prominently atop a new hill southeast of Hockessin. The Historical Society recently constructed a new museum building nearby which displays collections related to Hockessin’s history, especially its role in the Underground Railroad and the importance of nearby locomotive railroads. The Historical Society works to promote local preservation and historical causes as well as interpret the restored interior of the tavern. The log tavern that became a house has come full circle, and visitors can imagine themselves arriving in Hockessin in 1800 and, at the end of a long day of travel, happily settling down for dinner and conversation at Tweed’s Tavern. Visit their website and Facebook! 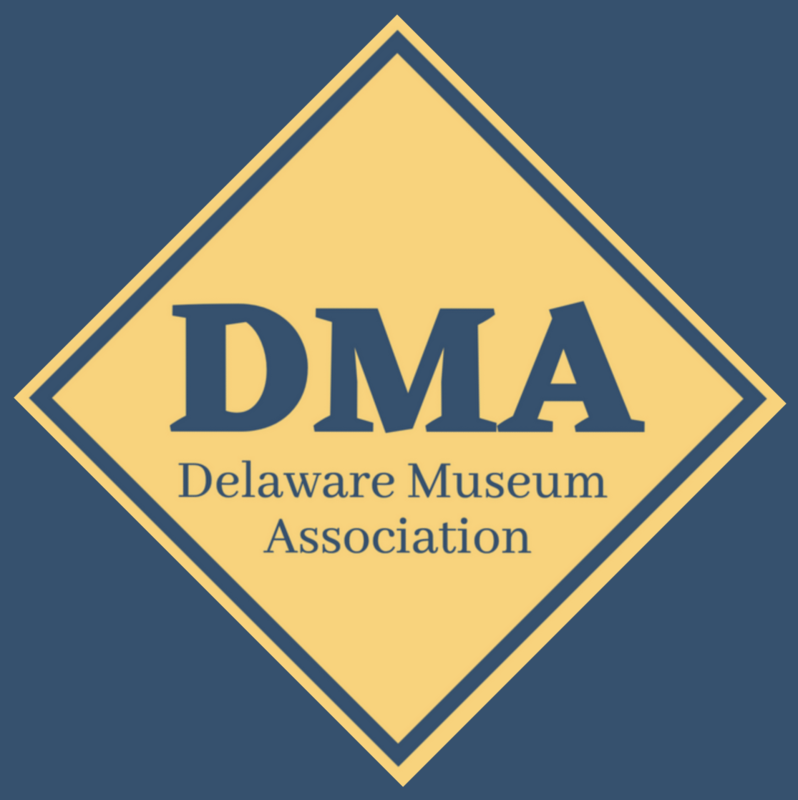 Connections: In the 1790s, some people were only passing through Delaware. To get a sense of what it was like to live in the state at the end of the eighteenth century, visit Historic Belmont Hall in Smyrna.